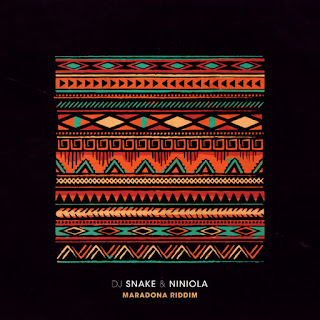 Top Award winning French DJ, DJ Snake jumps on the Niniola wave for this remix of her Smash hit tune, ‘Maradona’. 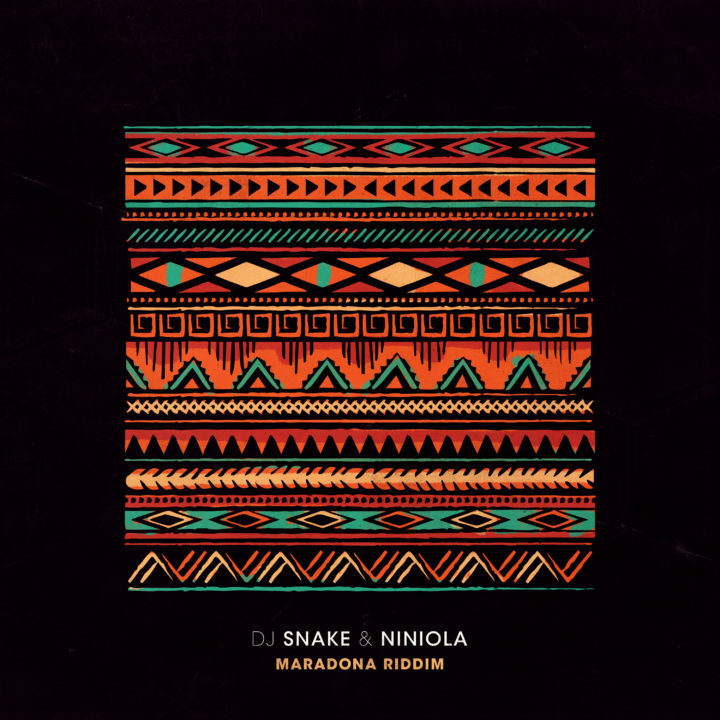 DJ Snake’s perfect summer jam “Maradona Riddim” will be released this Thursday July 12th at 5PM BST immediately following a Zane Lowe Beats 1 World Record play. The record features rising Nigerian Queen of Afro-House/artist Niniola, who was just nominated for “Best New International Act” at the BET awards and previously in 2018 was nominated for the Best African Artist Album at the South African Music Awards.